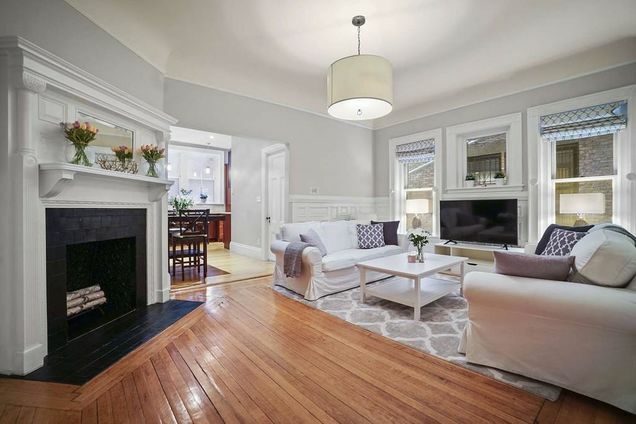 Hello, I’m interested in 259 Beacon Street Unit 12A and would like to take a look around. The details on 259 Beacon Street Unit 12A: This condo located in Back Bay, Boston, MA 02116 is currently for sale for $899,500. 259 Beacon Street Unit 12A is a 854 square foot condo with 2 beds and 1 bath that has been on Estately for 8 days. 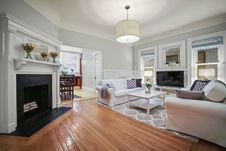 259 Beacon Street Unit 12A is in the Back Bay neighborhood of Boston and has a WalkScore® of 89, making it very walkable. This condo is in the attendance area of Snowden International School At Copley, Josiah Quincy Upper School, William Blackstone Elementary School, Hurley K 8 School, Boston Latin School, Orchard Gardens K 8 School, John D. O'bryant School Of Math And Science, Madison Park Technical Vocational High School, John Eliot Elementary School, and James P. Timilty Middle School.